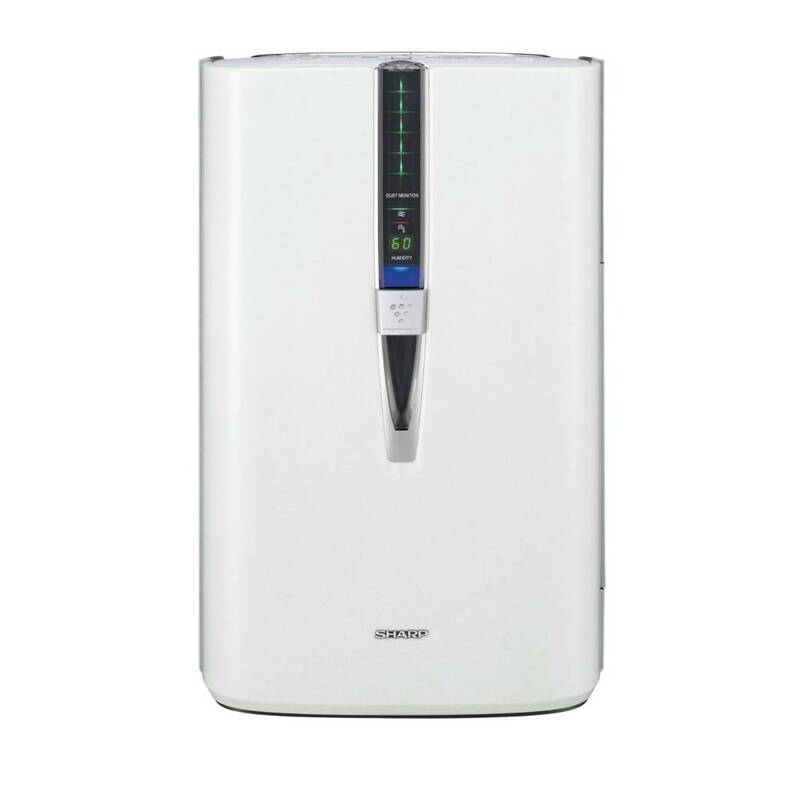 Sharp's new KC-860U Plasmacluster® Air Purifier with humidifying function offers a unique combination of air treatment technologies to make you and your family more comfortable, whatever the season. Bacteria, germs, mold spores, pollen, pet dander, smoke, dust and odors can make breathing harder, especially for asthma and allergy sufferers. 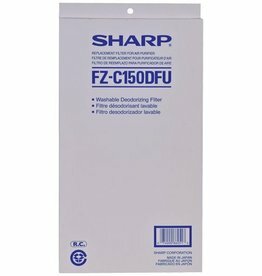 Sharp's KC-860UW Plasmacluster air purifier helps remove these irritants with an ultra quiet fan that draws air through a 3-stage filter system. This filter system plus the revolutionary Plasmacluster Ion Technology for air purifiers makes the air healthier and cleaner smelling. 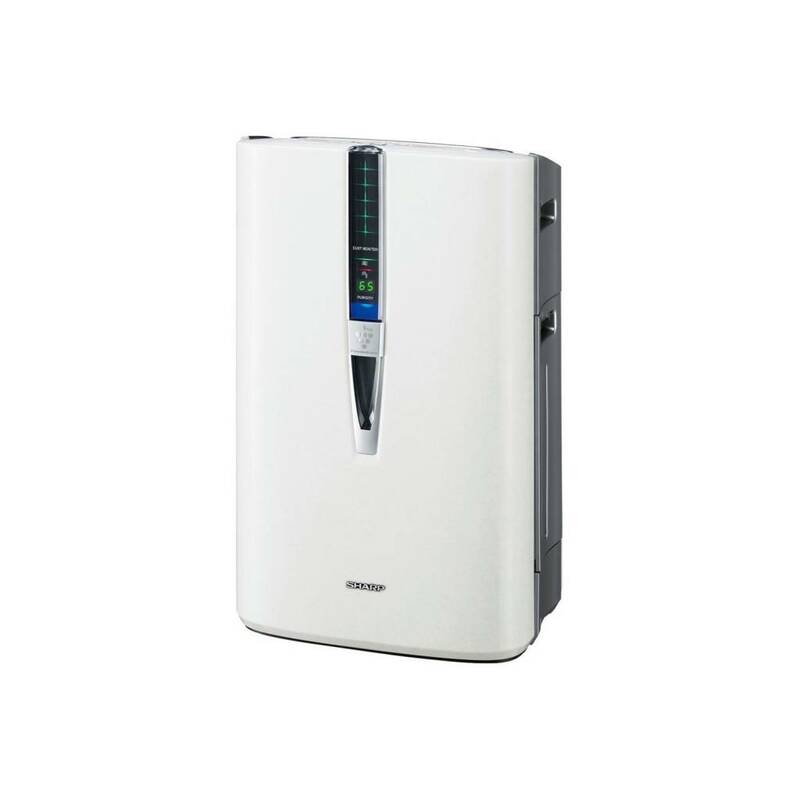 For an even more comfortable environment, sensors within Sharp's KC-860U Air Purifier constantly monitor the air quality in your room, adjusting the fan for air purity while providing the optimum humidity level. 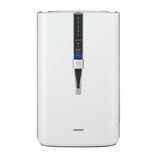 This combination of features is a smart way to choose cleaner, healthier, more breathable air. 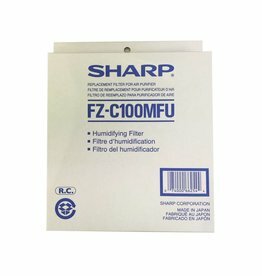 True HEPA Filter - Sharp's KC-860U Air Purifier captures 99.97% of particles as small as 0.3 microns that pass through it, including pollen, mold, pet dander and dust. The special Antimicrobial Layer provides extra protection against viruses. 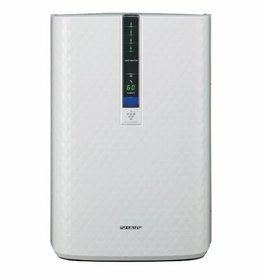 Library Quiet™ - Sharp's KC-860U Air Purifier operation is ideal for bedrooms and living rooms. Silent Mode is as quiet as 28 decibels with humidier on, about the volume of rustling leaves. 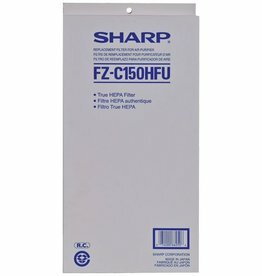 This is one of the quietest Air Purifiers with a HEPA filter available anywhere. models, making it ENERGY STAR® qualified. 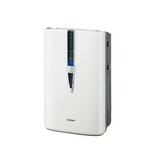 Dimensions (W x D x H): 400mm x 629mm x 289mm 15 3/4" x 24 3/4" x 11 3/8"
Plasmacluster® Air Purifier for rooms up to 254 sq. ft.